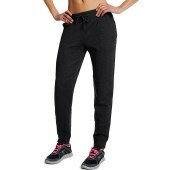 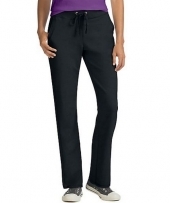 Pants designs range from casual to informal. 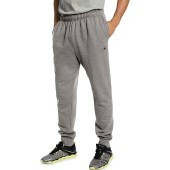 It is the apparel which is favorite of all season. 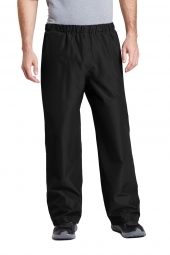 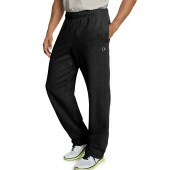 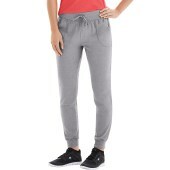 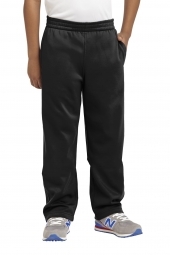 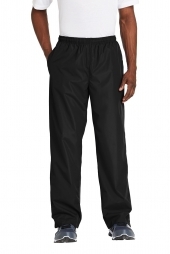 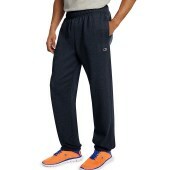 We offer pants in comfort fabric, with right fit and in cool colors. 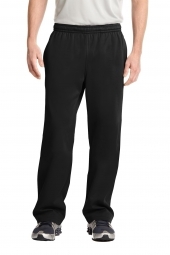 All the available pants have come from renowned brands.